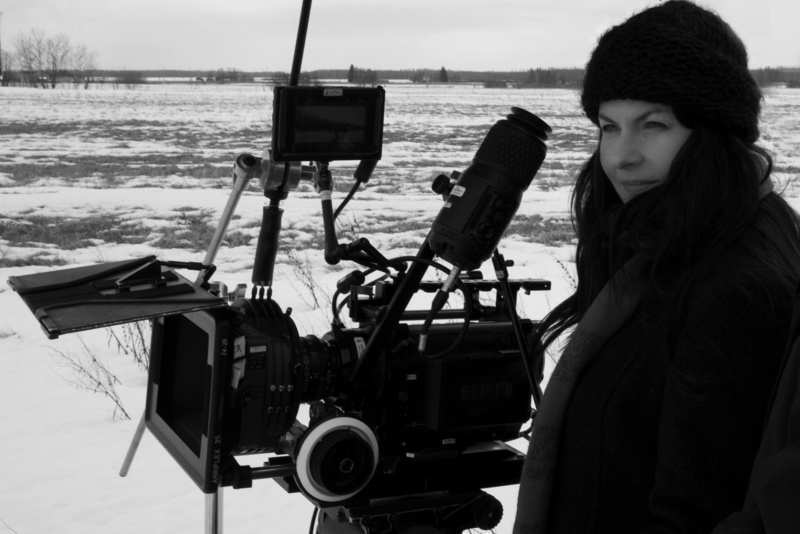 DANISHKA ESTERHAZY is a graduate of the National Screen Institute, the Canadian Film Centre and the Talent Lab at the Toronto International Film Festival. She is a member of the Los Angeles based group Alliance of Women Directors. Her work focuses on female centered content, including feature Black Field (2009) which screened at the Vancouver International Film Festival.